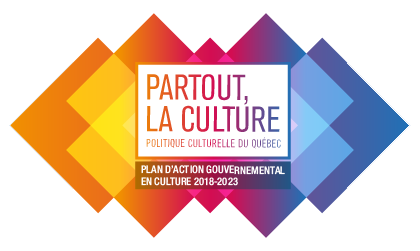 Québec’s new cultural policy entitled “Partout, la culture” was launched today by Prime Minister Philippe Couillard and Minister of Culture and Communications Marie Montpetit, along with an action plan comprising 41 measures. This policy, which replaces that of 1992, has been modernized to adapt to changing markets and technology. It results from the consultation on the renewal of the 2016 Cultural Policy of Québec, in which SODRAC participated by filing a brief (in french). We applaud the government’s commitment to “Shaping an enabling environment for the creation and outreach of arts and culture” (Orientation 2) and “Increasing the Contribution of Culture and Communications to the Economy and Development” (Orientation 4) by a series of measures aimed at improving financial and technological support for creators, as well as exports and marketing.